Here's a new edition of The Music Drop with three hard rock / metal bands for you to check out. As always, let me know what you like and what you're listening to. 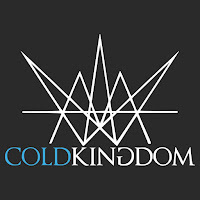 Cold Kingdom just released their video for "The Break" and it's definitely got my attention. This is the first I've heard of the band but i'm anxious to listen to more after this one. Follow them on Facebook and Twitter to keep up with the latest. Also, stop by their website and pick up some merch to help them out. Next up is Gold Frankincense & Myrrh (GFM) with "Graveyard of Identities". 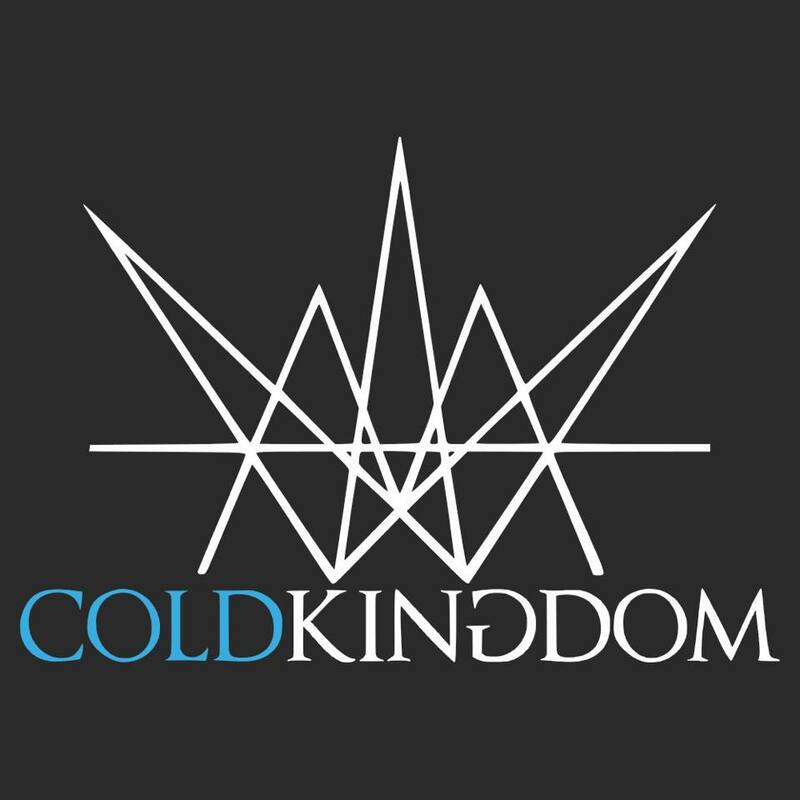 This is another band that's new to me but I liked their sound so I figured I'd pass them on and check them out further. Give them a follow on Facebook and Twitter. Last but not least is Conquer Divide. Congrats to them for passing 1 million views on their video for "Nightmares". If you haven't checked out their full length album you should jump right on it. It's a must purchase. You can do so by visiting their merch store or by buying it digitally at all major digital outlets. Be sure to follow them on Facebook and Twitter. They have new music on the way.